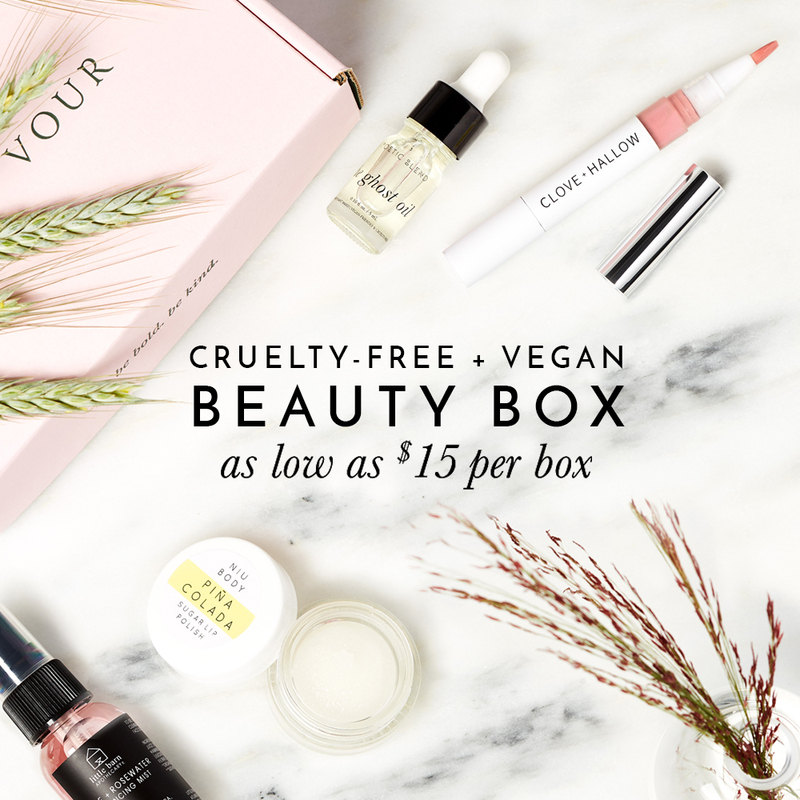 I’ve always thought butter LONDON’s nail polish were all vegan-friendly and did not contain any animal-derived ingredients or by-products but I was creeping around their website recently and didn’t see them mention anything about being vegan. So out of curiosity, I emailed the company asking for clarifications. Without much of an explanation, they sent me a list of their products that are vegan and to my surprise, most of the products they mentioned were just nail treatments and top coats– with the exception of their Patent Shine 10X™ Nail Lacquer. Yes. We have verified this with the manufacturer. As per the list that I provided you with in an earlier message, please note that only the new Patent Nail Lacquers are considered vegan. The regular nail lacquers are not. You can tell the difference between butter LONDON’s regular nail lacquers and their Patent Shine 10X (vegan) one by the packaging; they have conveniently printed Patent Shine 10X™ on the vegan-friendly one and the bottle cap is a chrome, silver color versus black on their regular nail lacquer bottle. Have you read any anti-animal testing research for this brand? I can’t seem to find anything and I’m wondering if they test on animals or pay outside to have them tested? Thanks!